Top Rated. 5-Stars. 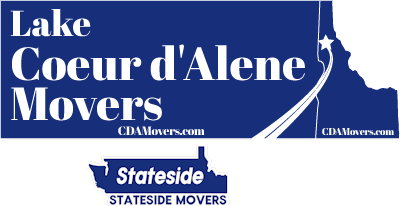 Serving San Diego with Professional Moving to or from Coeur d'Alene. Call Today. Free Quotes! Personalized, Five Star Service. Lake Coeur d'Alene Movers provides professional long distance moving services from San Diego to Coeur d'Alene, ID. Need to escape the traffic and urban density of San Diego for a more relaxed life surrounded by recreation in all directions? You'll find that and more across Coeur d'Alene and North Idaho. When you're ready for a moving quote and to get on the calendar, we're the moving company to call. We'll arrive at your San Diego home with the tools, dollies, and moving blankets to professionally tackle your move. Our goal is a move without scratches, dings, or dents and where your important items are treated with care and respect. 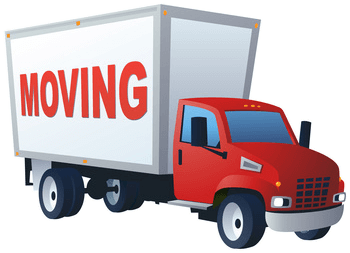 When you're ready to make this move, we can provide you with the San Diego to Coeur d'Alene long distance moving to make it all worth while and give you peace of mind on moving day. 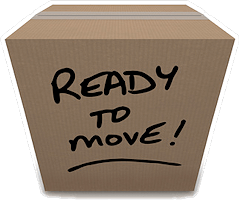 Need packing services for your San Diego to Coeur d'Alene move? We provide professional and optional packing and unpacking services as you request. After making your move you can now discover all that North Idaho has to offer. Whether that's recreation such as hiking, fishing, hunting or just exploring the sights and views that can be discovered on Idaho backroads that can take you deep into the countryside. Enjoy your new home and welcome to Coeur d'Alene.